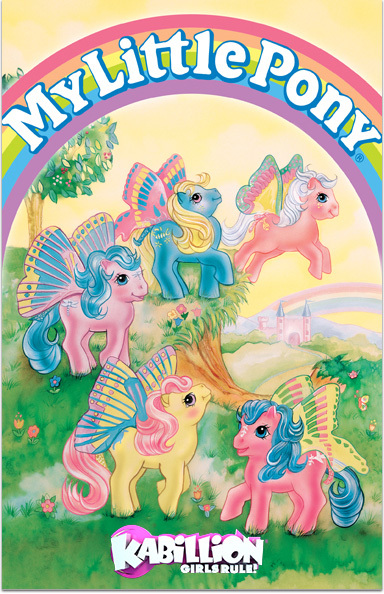 Ponyland is a wonderful, mystical land, home to all kinds of magical creatures, including The Ponies. The Ponies live a fun and adventurous life filled with song and games. However, there are other not so friendly creatures in Ponyland. Now the Ponies must outwit the evil witches, trolls and goblins who want to change Ponyland in order to keep it forever magical.